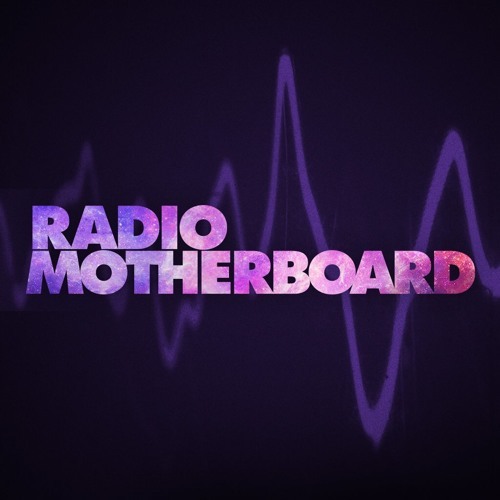 Radio Motherboard discusses the extent that memes have taken over political discourse with Ryan Milner, a College of Charleston assistant professor who wrote his PhD. dissertation on memetics. We also discuss the idea of meme warfare, meme insurgency, and meme use by nation states. Milner is the author of World Made Meme, published by MIT Press. "Be the meme you want to see in the world"
You guys are totally forgetting about Bernie Sanders Dank Meme Stash.